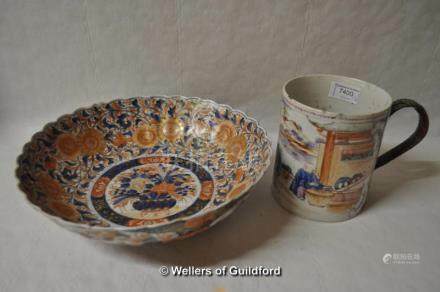 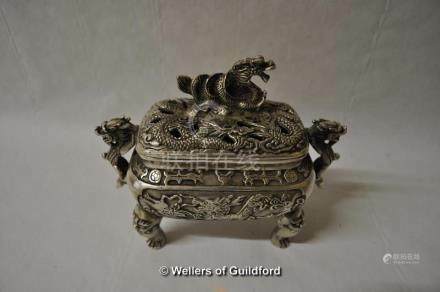 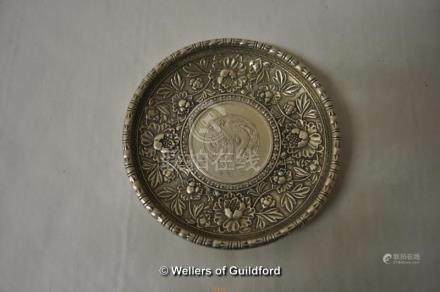 7314: A Chinese white metal dish with coin inset to the centre. 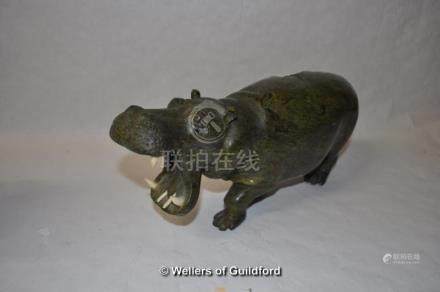 7485: A carved soapstone figure of a hippopotamus, 29cm long. 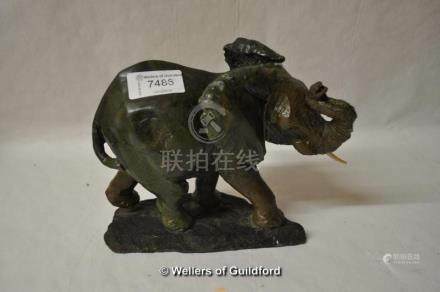 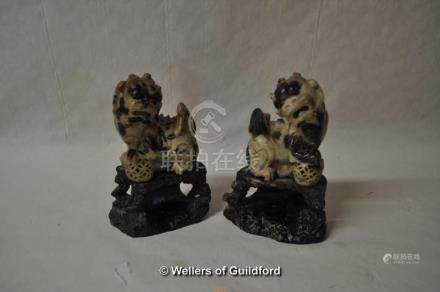 7486: A carved soapstone figure of an elephant, 16cm high. 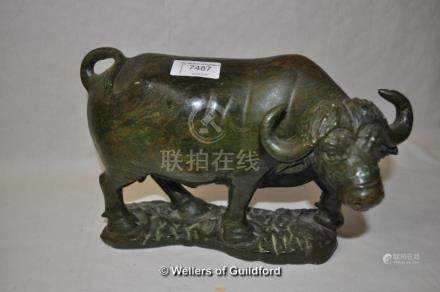 7487: A carved soapstone figure of a cape buffalo, 23cm long. 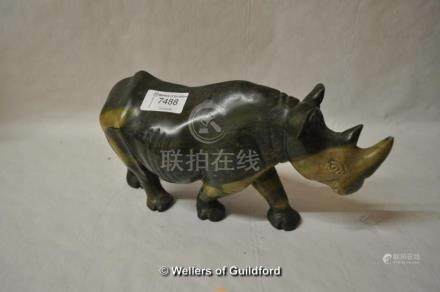 7488: A carved soapstone figure of a rhinoceros, 26cm long. 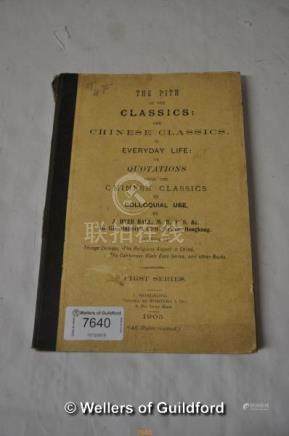 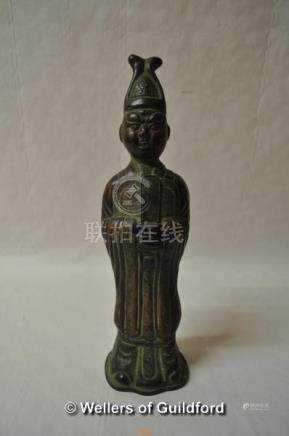 7551: A Chinese copper figure of a scholar, 26cm. 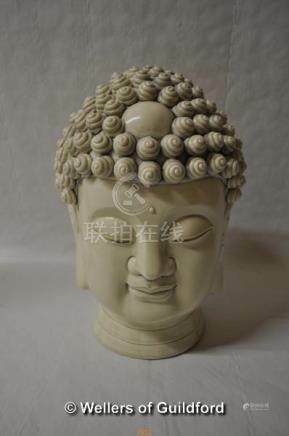 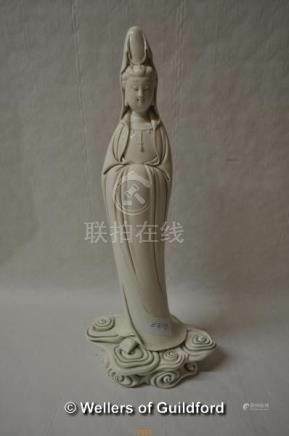 7552: A Chinese blanc-de-chine portrait bust of a buddha with coiled hairstyle, 27cm. 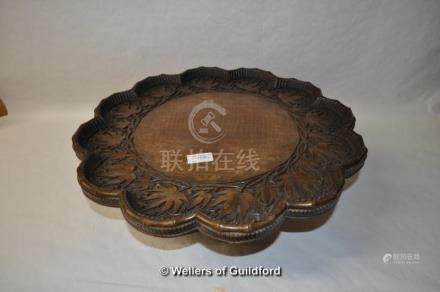 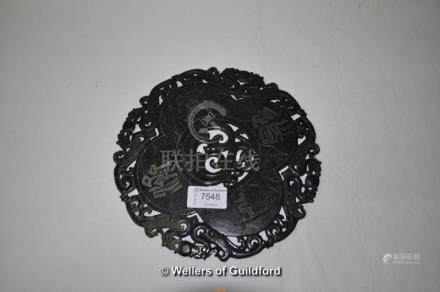 7556: A Chinese hardwood lazy susan carved with maple leaves, 47cm diameter.